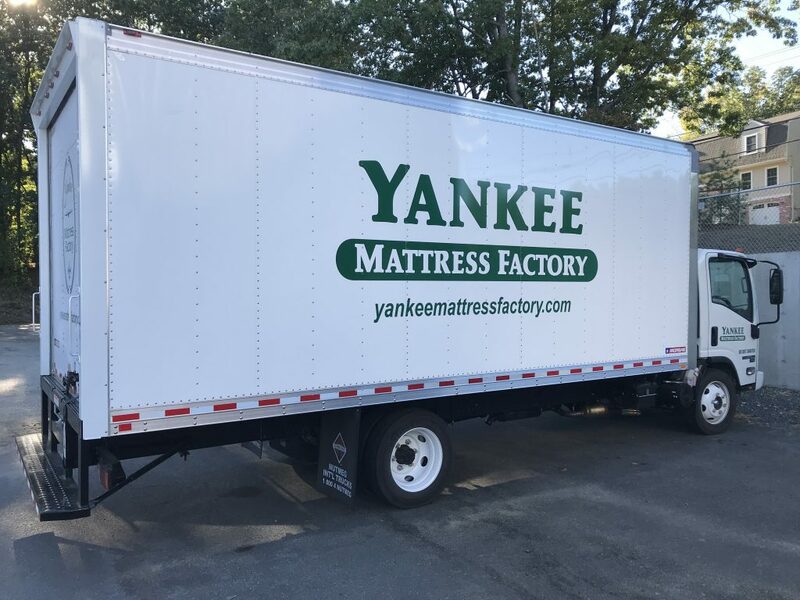 Yankee Mattress delivers all “In-Store” products up to 60 miles of Agawam, MA. Using our own truck and delivery team, we offer professional delivery on all products shown at our stores. 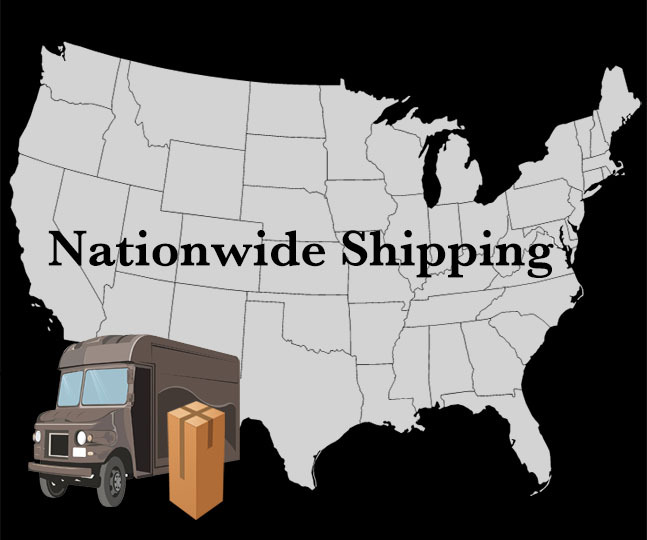 Mattresses, boxsprings, adjustable beds, metal frames are just a few of the items that can be delivered to your home. Setup of any frames or headboards is also included. Adjustable beds are completely assembled and synced with their remote controls. As your mattress nears completion, our delivery manager Tom will give you a call to discuss a convenient day that works for you. A day or so prior to that day, Tom will touch base again to discuss a time frame to make the delivery. Yankee Mattress also offer a “call ahead” option if you’d like a reminder when the truck is en route to your home. Delivery pricing can vary depending on where your home is located. For customers nearby our stores in the Pioneer Valley, there is a very reasonable charge to have your products professionally delivered safe and sound. Have an old mattress & boxspring that you want to get rid of? Yankee Mattress will remove and dispose of them for $15 per piece. Just let us know how many you need removed and we will take care of it. *Removal items are limited to mattress & boxsprings at this time. Most metal frames, wood beds and other various bedding items can be disposed of in the trash or dumpster. CLICK HERE to view all mattresses on display at our showrooms. What if I live outside 60 miles of Agawam, MA? Live outside our area? Can’t make it into our stores?